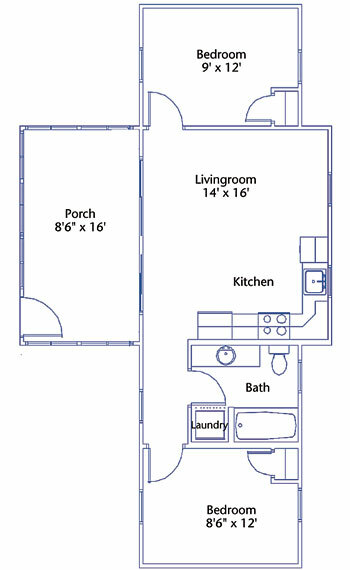 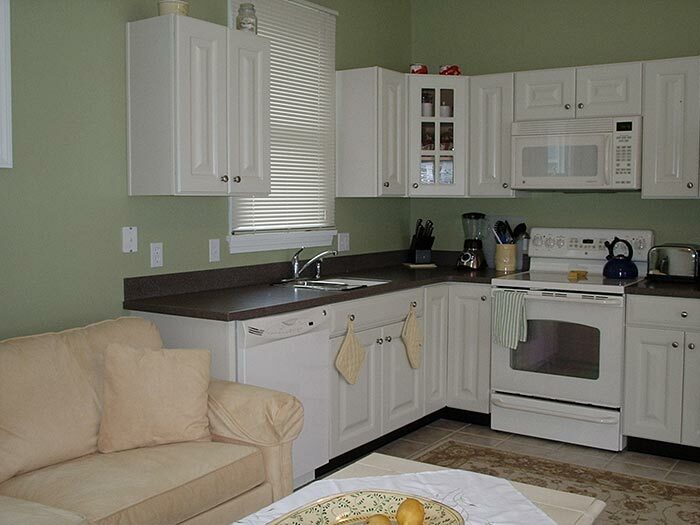 The Friendship features an open concept kitchen/living room area and most sleep six people. 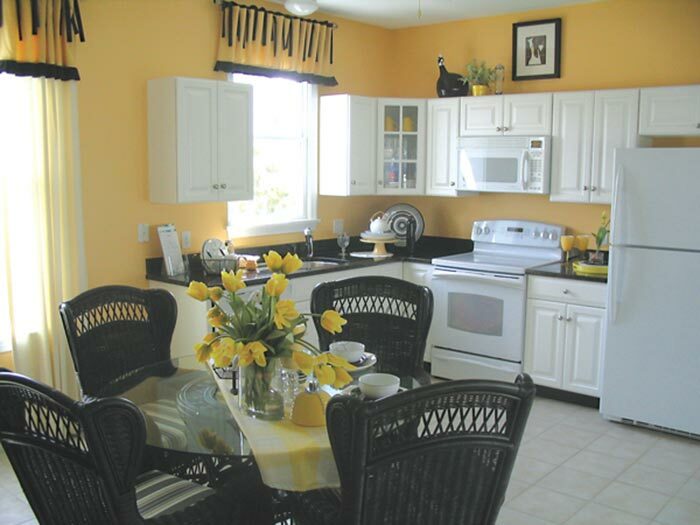 Friendship Cottage #’s available for rent: 108, 121, 131, 132, 141, 146, 218, 317, 322, 331, 340, 354, 406, 410, 467 & 488. 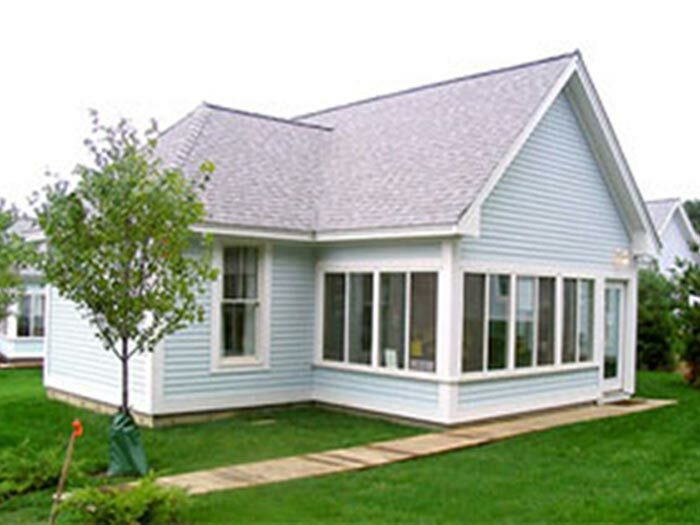 Click here for a map of cottage locations.